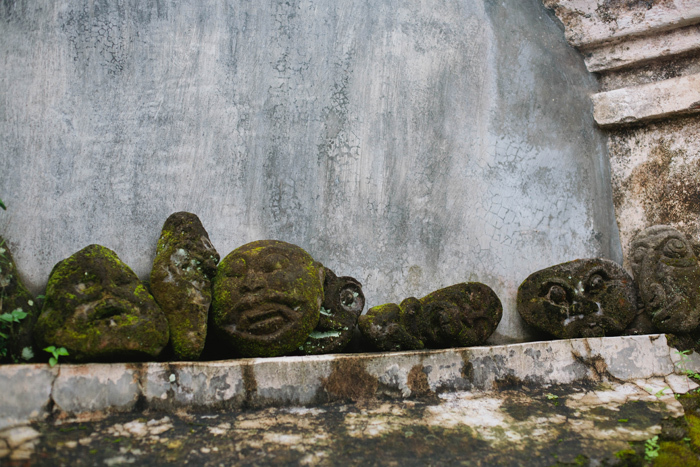 I've tried to delay these last few Indonesian posts because I honestly don't want my Indonesian posts to stop, I just loved Indonesia so much! But sadly, they are coming to an end. This is my 2nd to last post and well I didn't feel like these images can make up one post, but I wanted to remember the story behind them because it was one of my favorite memories with Landon. We always have great cultural experiences together interacting with others but this was a memory between him and I that I will never forget. After exploring the rice terraces again, we decided to take a detour and get adventurous. 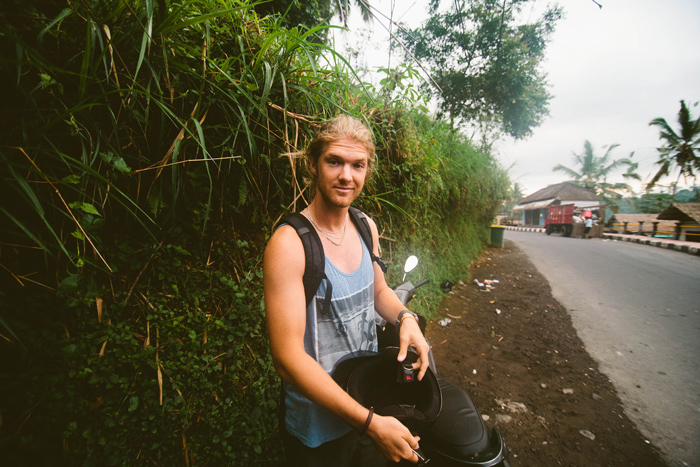 We took different roads to see the outskirts of Ubud, I would choose either left or right and off we went to explore! As we were well off-track, a tropical storm came along and we were hit with a downpour of rain! Since we had taken random roads, we weren't sure how far we were from our hostel. I had brought a very thin sweater and Landon was in his favorite paper thin tank top. As we got closer to town we decided to sit on the side of the road to wait out the storm because well Landon was freezing and my camera equipment wasn't ready for a full on shower. Thirty minutes in, it was pouring even more and that's when we discovered a poncho in the back of our seat! A miracle! So Landon put on the poncho and I protected my camera gear with it too. I was laughing the entire time and I remember realizing how blessed I was to be holding on tightly to my husband, driving in a tropical rainstorm, soaked from head to toe in the middle of Indonesia, like when did I ever think I'd be in that situation?! Never! And that's why I loved it even more. Landon was such a trooper driving in the front and taking the majority of the raindrops to the eyes! (because his helmet shield was too blurry to see through!) Even though our "last adventure in Indonesia" was shot and we were completely soaked and freezing, we just couldn't stop laughing. I was hoping for a tropical rainstorm throughout our entire travels and well I got exactly what I wanted on our last day there. In my opinion it was the perfect finale to our time in Indonesia! What amazing adventure! 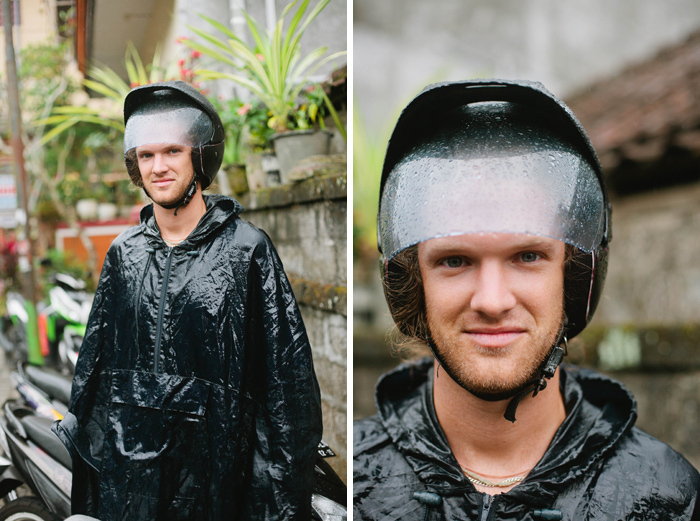 Indonesia sounds like an incredible place to visit, even in a downpour while on a scooter! 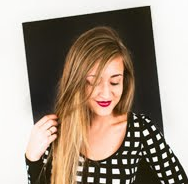 Gorgeous pictures. Look at that mans skinny little legs! Looks like an incredible trip. I love those rock faces! 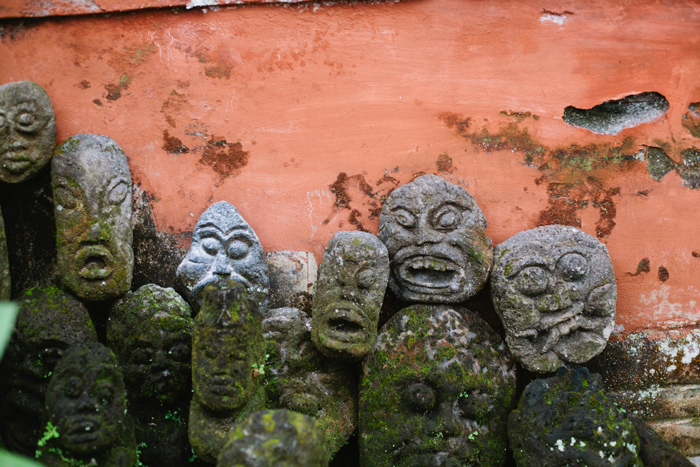 What a great adventure Indonesia saved for you! 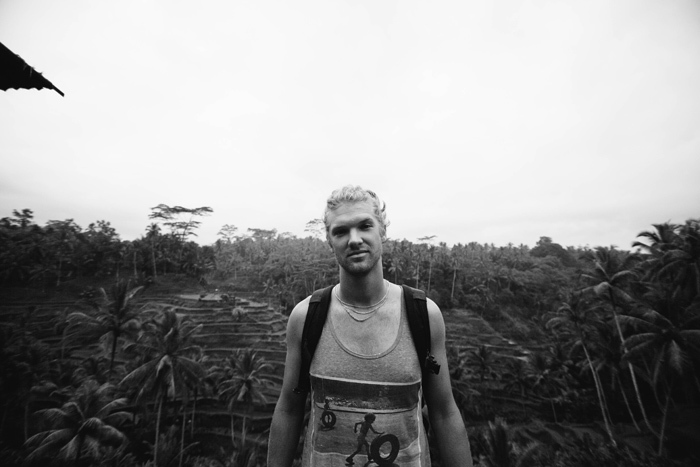 I got stuck in a thunderstorm in Bali as well and it was one of my highlights of my trip. *sigh* To go back there! I love situations like that. it's often the random moments away from tourist attractions that make the most memorable memories and that make you feel truly alive. I was having drinks with some guys from the Thai railway police the other day. when did I ever think I'd be in that situation?! ps: I don't want your Indonesia posts to stop either!